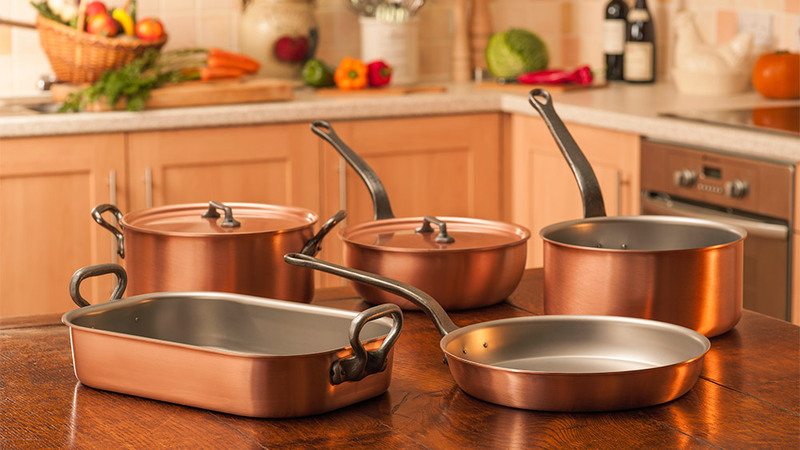 Our Classical Range embodies inspired technology while providing uncompromising quality. 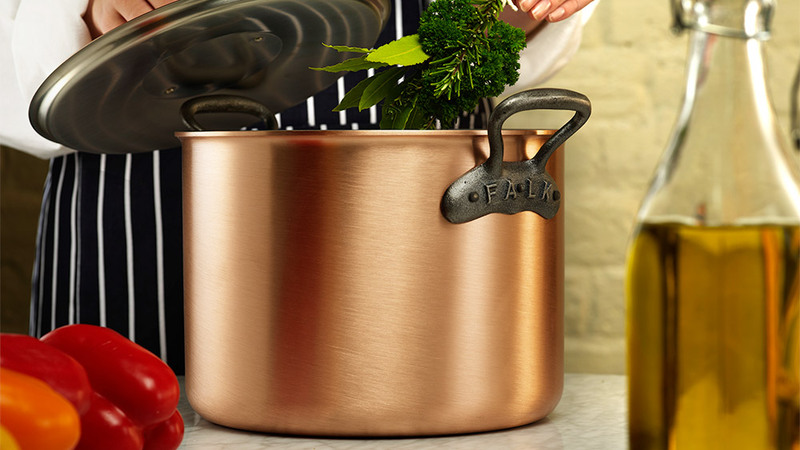 Add to that durability and unparalleled beauty and you can see we offer a product imbued with pride. 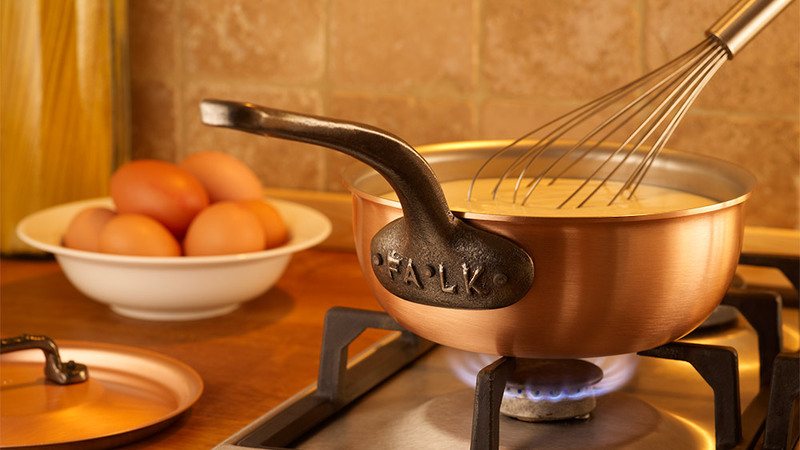 The entire copper cookware industry was radically changed in 1984 by Paul Van Achter&apos;s revolutionary patented bimetal process which permanently bonds a virtually indestructible stainless steel lining to a solid copper plate. 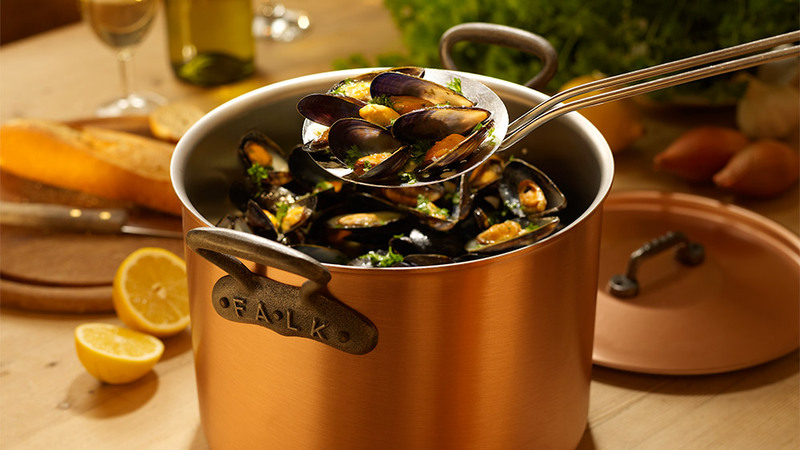 This intercrystallisation process eliminates the need for re-tinning, providing a much more durable and hygienic cooking medium. 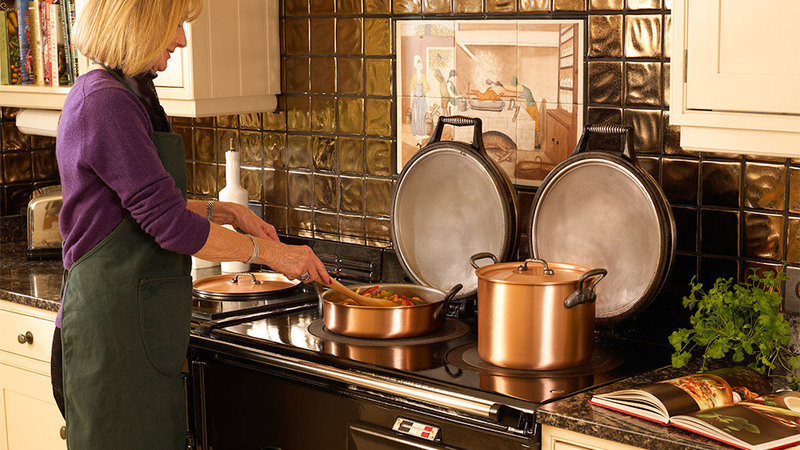 The Classic Range possesses an easy care brushed finish, ergonomic cast iron handles, a permanent stainless steel interior, and the peerless cooking experience of solid copper. 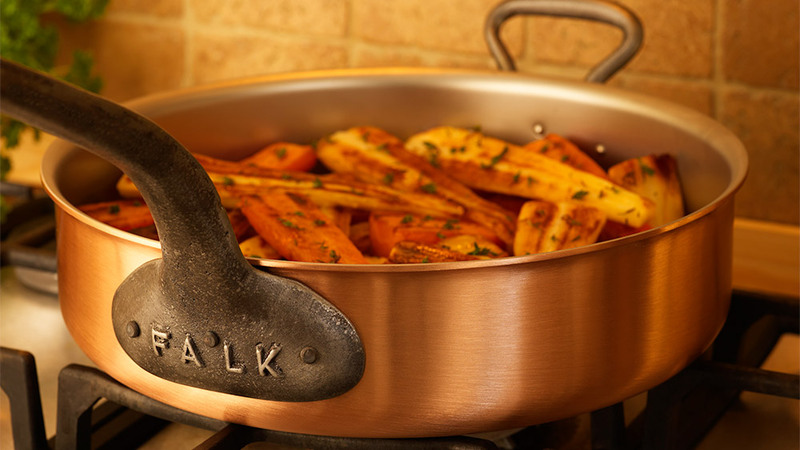 No other material used in cookware can compare to copper&apos;s ability to conduct heat evenly, giving you greater control over the results of your culinary masterpieces.